Colour in interiors mean not only white. Meet the background hero – grey! Graphite – an elegant colour which is more and more often appreciated, together with the accompanying palette of grey and its shades. One may like it or not. For some, it is the colour of boredom and flatness, for others – a perfect and neutral background for all other colourr. Regardless of the preferences, one may say that graphite and its family are interior colours which are elegant and unique.Contrary to popular belief, grey warms up interiors and adds class. It’s perfect with wood-imitating decors and constitutes a natural and very friendly transition between black and white, being a safe compromise and bond between the two. Grey may have a warm or cold shade depending on what it is juxtaposed with and what pigment is dominating in it. If we add black, we’ll get a colder shade of graphite, but a drop of brown or beige is going to completely change its character and make it warm. Traditional grey is quite conservative, but its shades constitute a variety of vast possibilities in creating spaces. Graphite and the palette of shades of grey are very fashionable colours, perhaps because they are simply safe ones. They are perfect for bedrooms, living rooms, libraries, and kitchens. They fade out the interiors and provide a natural base for other colour decorations. Grey looks very interesting on furniture as an even colour or a board with a décor including accents of grey coming through, like ash, oak, or elm. Grey is a very toned down colour and looks interesting when used for furniture, especially when the décor, which it is a part of, includes a specific texture. This adds authenticity to the board, originality and naturalness to furniture in the form of a cabinet, commode, or bed. A reproduction of concrete, fabric, stone, or metal served as a décor for a board or top, enchants with the precision of the reproduction as well as emphasizes the style of the furniture and the atmosphere of the room. Shades of graphite and grey are the beloved colours of Scandinavian, industrial, and modern interiors where simplicity, functionality, and the freedom of creation are what matters. Grey looks beautiful juxtaposed with natural, luscious bricks or white walls. Furniture, and therefore also interiors, gain unpretentiousness and clarity with grey and graphite colours. 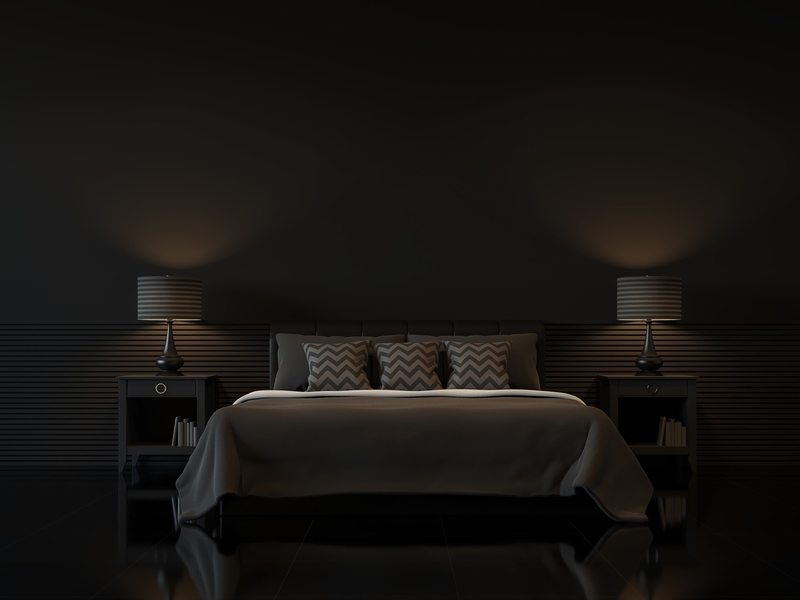 Black absolutely does not have to be a sad and depressing colour, but it must be properly used in a room or design. Black is a noble colour adding sophistication and finesse to interiors. Skillfully used and combined with the diversity of structures and textures, it emphasizes the noblest features of a piece of furniture or a design. Black and the palette of colours close to it constitute strong interior tints which also allow other colours to stand out, and add lusciousness and vividness to them. Combined with ethnic motifs, eccentric accessories, or furniture in light colours, they create elegant and glamorous interiors. A furniture board in a light and peaceful version, faithfully representing the image and authenticity of wood, breaks the rawness of an industrial interior and warms up the decorations or surfaces with its naturalness and undeniable charm. When deciding on black furniture let us keep in mind a simple and classic form, which will add class to the piece of furniture itself, and let us emphasize its character with such accessories as handles, legs, profiles, or decorations. Black loves classic, simple, undistorted lines and forms. It looks perfect on glass, smooth, shining surfaces, as well as those with an ornament design. It will also be surprising on a matt or satin finishing, which makes it noble and unique, even touching on extravagance. Black accessories and furniture are elements which cannot be omitted in interiors where the most important thing is simplicity and an open space, so in an industrial modern, loft, and boudoir style. Black likes shine, loves contrasts, but does not avoid subtleness. It is a noble and sophisticated colours, even though it seems so obvious. In whatever way we use it in an interior, whether in the form of furniture, a colour of a wall, or as decoration, it will always be stylish. 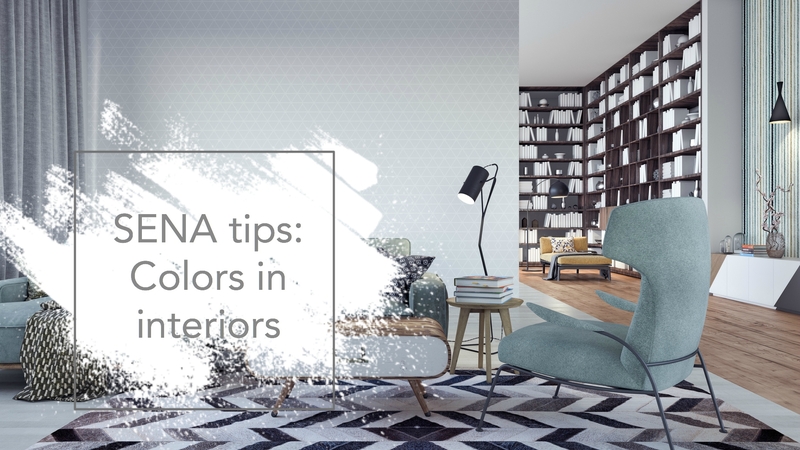 Some colours in interiors are not impacted by fashion and trends. They won’t be replaced by the visions of designers, new styles, or changing views. The style and pace of our life undergoes rapid changes. Values and expectations we have towards ourselves and others constantly change. We often feel lost in the news and novelties attacking us, the created designs, as well as enforced styles and “must have” products. However, referring to natural shades and colours of the earth, to the contrasts between white and black, as well as the compromising graphite, will always remain within interiors, clothing, and the surrounding reality. Let us treat these timeless colours of interiors and our surroundings as a constant base which gives us the sense of stability, and at the same time a chance to creatively fulfill oneself and own space!